There is always that anxiety that comes when you are about to meet someone new. Most people get nervous when meeting someone for the first time, whether it’s during a job interview, a family gathering or a friends meeting. All you want to do when you meet people for the first time is to create a good impression. Here are some things that you should do when you meet people for the first time. 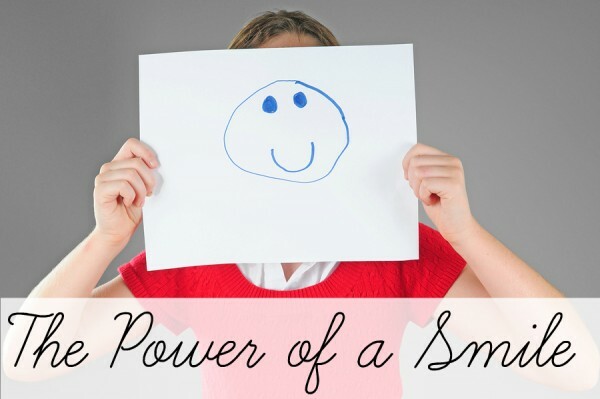 Smiling is important as it makes you look approachable and will make you feel at ease. Smiling is a sign that you are in a good mood and will make the person or people you have to meet, feel that you are happy to see them even if it’s the first time. Smiling is also a nice way of showing someone that you appreciate their attention and you are interested in what they are saying. However, you should not force a smile or a laugh until you feel comfortable enough around the new people you have met. Shaking someone’s hand is important, especially when you have just met. To give a proper handshake, ensure that your hands are not wet or sweaty. Some people tend to sweat when they are nervous. This is why it is advisable to use lotion for sweaty hands before greeting someone. It’s good to ensure that you give a firm handshake. When you offer a weak handshake, you will create a negative first impression. Also, ensure that the handshake is short. Most people hate long handshakes. This is why you should be very observant of the other person. When meeting new people for the first time, your body language shows a lot. It’s important that you show confidence from your first approach by keeping it easy and cool. Research shows that your body language has a lot of influence than what you say when you meet someone for the first time. Your body language together with confidence will help to not only create a good impression but also makes you more memorable. To show that you are confident and you believe in yourself, you have to maintain eye contact especially when talking. Most people prefer being around a confident person. When meeting people for the first time, don’t try to fake some things about yourself. Besides, being yourself is much easier than faking to be someone else and it allows people to relate and love the real you. Ensure that you are completely honest and try to act as natural as possible so that you can blend in perfectly. However, when you try to pretend to be someone else when you meet someone for the first time, the chances are that you will embarrass yourself and push your new friends away. During conversations, it’s always advisable that you listen more and talk less. Also, ensure that you only speak when it is your turn to speak, to avoid giving a lot of information than you should. When you meet people for the first time, avoid being silent. Be active so that you can feel more comfortable. Ensure that you’re listening so that you get everything that people are talking about as well as air your views confidently. However, as much as you are contributing, avoid saying things that are out of topic or make quick conclusions. Also, ensure that you show everyone that you are interested in the conversation and that you are having a good time. You can also ask questions and use people’s names when you are talking to them or when addressing them. Your dressing code will help you create a good first impression. Ensure that you choose to wear something that goes hand in hand with the occasion so that you will not feel out of place. For example, when you are going for a job interview, you have to wear something businesslike that will make you feel confident and comfortable. The things you do when you meet people for the first time will determine the kind of relationship you will have with those people after your first meeting. These and many others are some of the things that you should practice every time you meet someone new. Excellent advice and I follow it all the time.